Curls work so well to create a glamorous look. Loose curls on long hair look beautiful on face shape. 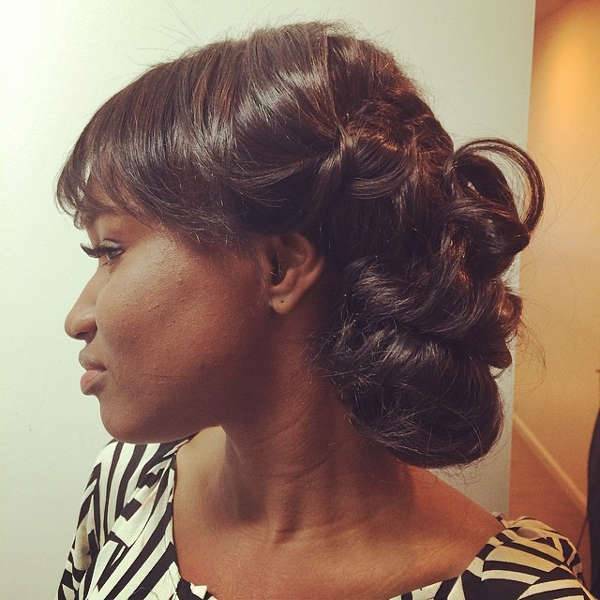 For this style, curl the whole hair on your head and loosely gather it into a low bun. Add hair spray to make it shine. 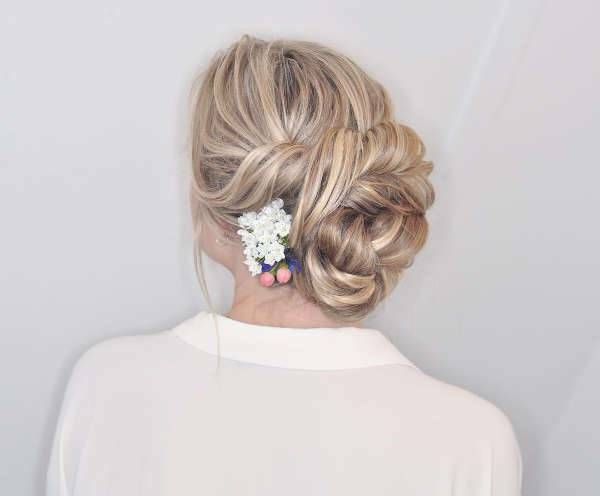 Whether for prom, birthday, or wedding, a messy updo hairstyle is perfect for special events. It is simple yet elegant. Pin up a colorful flower accessory to enhance your girly side and to make this updo more eye-catching. 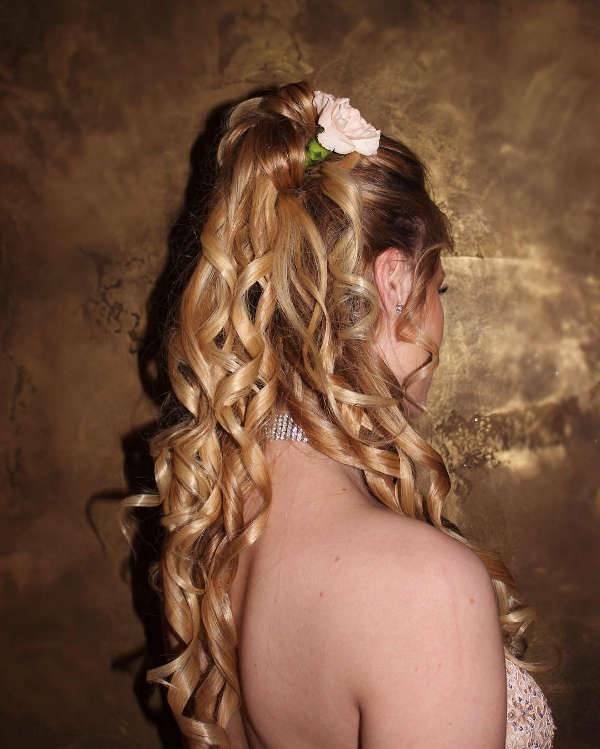 Prom braided updo hairstyle is ideal for any informal event. The side braid holds the hair so you can wear it throughout the night and still look amazing later. The braid and low bun work great to show off the blonde highlight. If your hair is short yet you prefer long hairstyles then consider adding a weave. You can choose from an edgy, classy to simple weave. Bangs will help frame the face and create balance for women with angular faces. Ladies with short hair can still look glamorous! 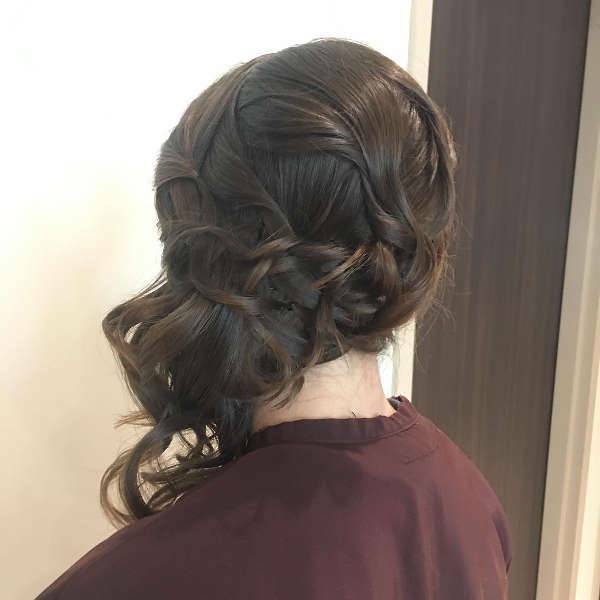 While some updos are easy to do, some require an expert hairstylist to bring out exactly what you envisioned. Tying the hair into a side bun prevents your hairstyle from looking boring. 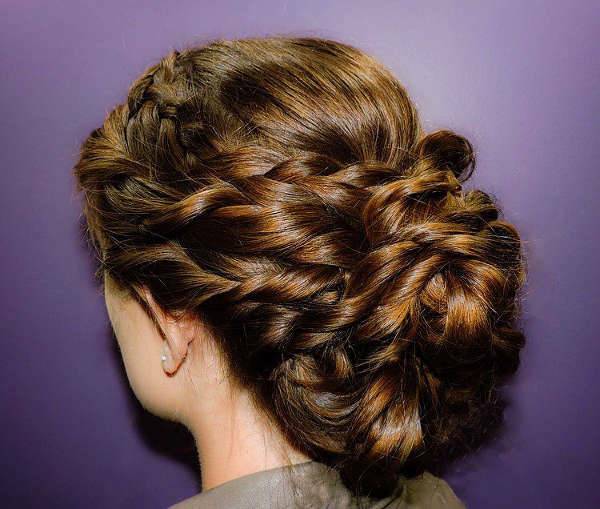 If you love incorporating braids into your hair, then this hairstyle is for you. 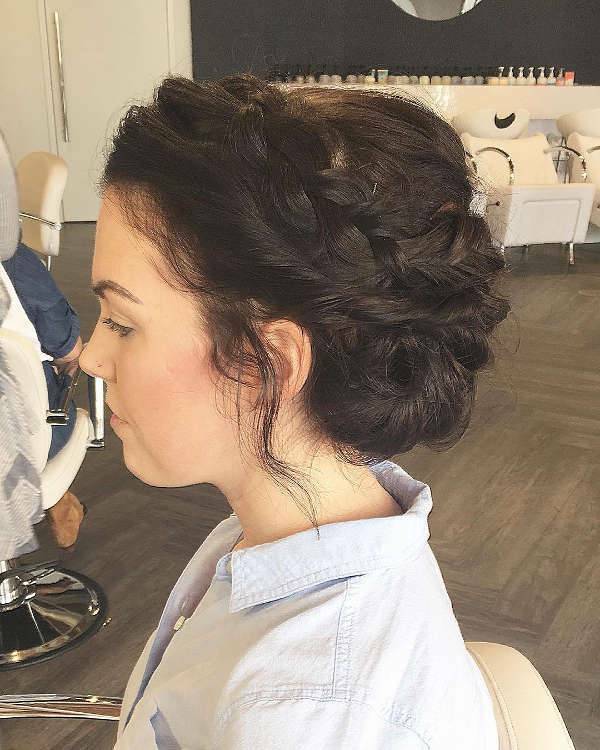 Updos with Braids are beautiful and easy to do. Start by creating two side braids and then tie your hair into a low bun. The voluminous bun looks great on long hair. Updos for natural black hair are practical, show creativity and when done well will look like a piece of art. 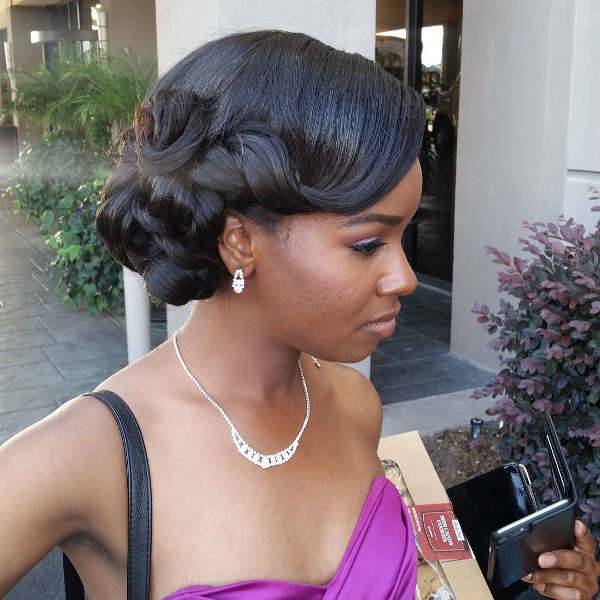 The side twist and side braid give a sophisticated look is ideal for prom and also weddings. Updo hairstyles with bangs create a relaxed and young look that is perfect for all special celebrations. 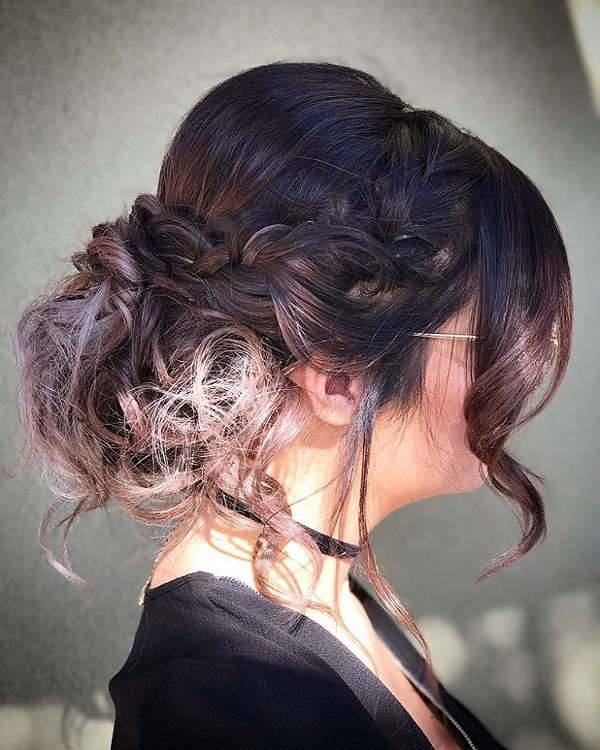 Prom updo with bangs never goes out of style because they go with short, medium and long hair. 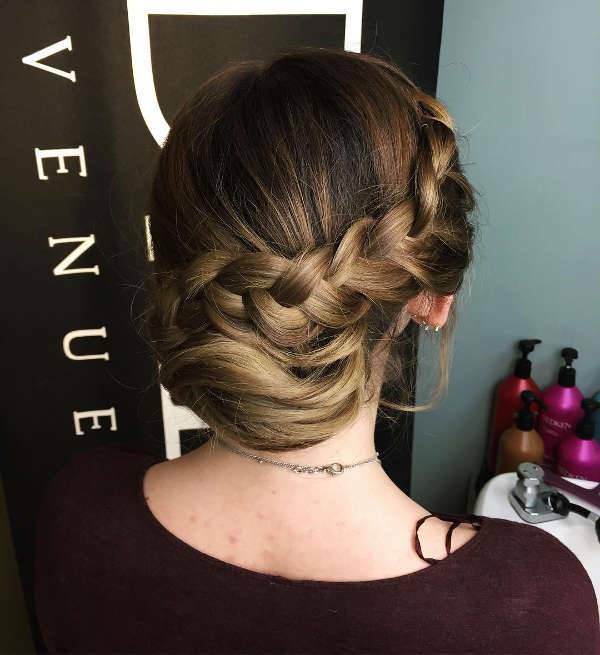 Vintage updos are the go-to hairstyle for attending formal occasions. They have an extra femininity that makes them perfect as wedding hairstyles. 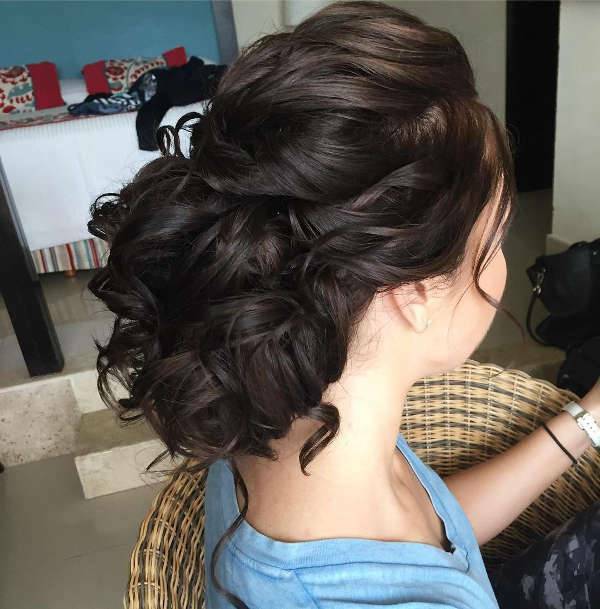 With a twisted updo like this, all eyes will be on you during prom. The type of hairstyle you choose depends on the prom dress and your face shape. Loose, messy or curly updo hairstyles are trendy yet classy and tend to complement most girls faces. You can embellish your hair by adding a flowery, or glittery accessory. Whatever hairstyle you choose make sure you feel and look comfortable.